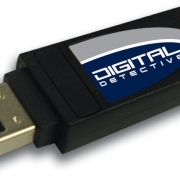 One of the growth areas in digital forensics is the use of USB dongles for the licensing of software. Every single practitioner now finds themselves in dongle hell trying to manage a veritable menagerie of tiny USB devices just to enable them to carry out their day-to-day work. Of course, where dongles for core forensic software are concerned, most people will possess their own Digital Detective, EnCase or FTK dongles and these will be jealously guarded, with practitioners unwilling to let their prized (and in some cases, very expensive) hardware leave their sight. But what about some of the lesser used, but no less valuable, licencing dongles out there? At the moment, most labs will resound to the cries of “who’s got the X dongle? I need it to do Y”. Several minutes of frantic searching and head scratching then ensues, until someone remembers that they borrowed it to use in the imaging lab for five minutes, two weeks ago. One solution to this problem is network attached dongle server. Dongle servers from SEH make USB dongles available over a network. You use your copy-protected software as usual but you don’t need to connect the license dongles directly to your client. As with locally connected dongles, only one user can use the respective dongle over the point-to-point network connection. 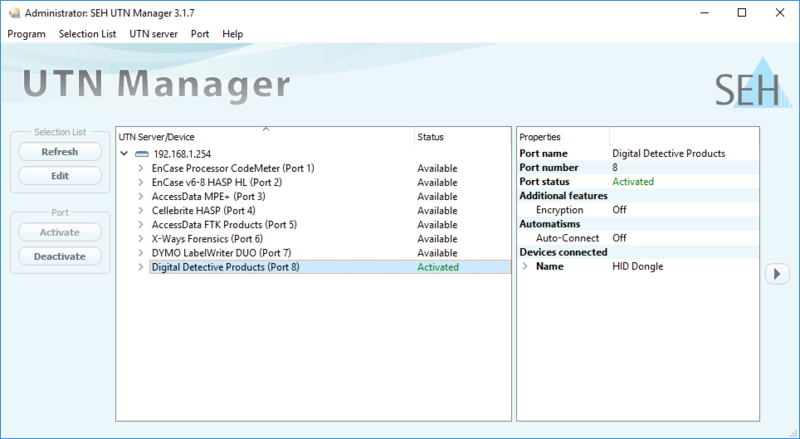 The SEH UTN Manager software tool for Windows, OS X and Linux gives you access to your dongles as if they were connected directly to your computer. The SEH UTN Manager is installed on all notebooks, PCs, servers, and terminals that require dongle access. This means that all of your licensing dongles can be stored in one location, and accessible to all of your staff via your forensic network. The port area of the dongle server is lockable, meaning that no-one is able to remove dongles without the key; and if you use the rack-mounting kit, the dongle server can even go in your server rack for further security. If working practices allow, the dongle server can be accessed over the Internet, meaning that on-site working doesn’t have to involve carrying around thousands of pounds worth of dongles. A remote worker can also have temporary access to a dongle when required. The server works with all the common forensic dongles such as Feitian, Aladdin HASP, SafeNet and Wibu CodeMeter. 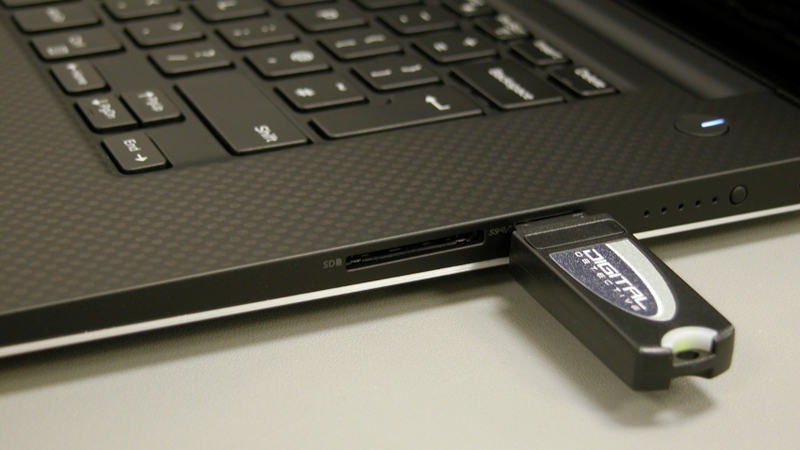 This means that even your core forensic function dongles can be kept securely locked away, safe from loss or damage. This would be an ideal purchase for small offices that cannot afford to buy licences for everyone, particularly for expensive software which may not be used every day. So, if you too would like to avoid dongle hell, please contact us for a quote.